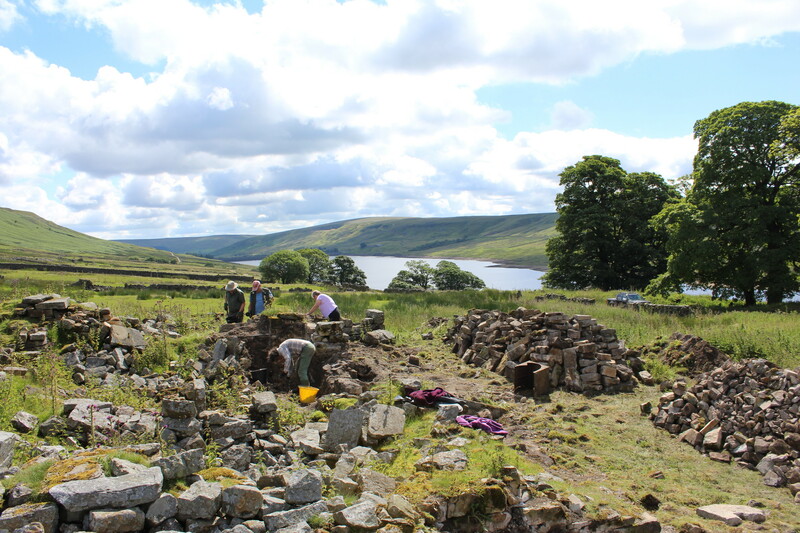 In 2017, Solstice partnered with the DerwentWISE Landscape Partnership and the Dethick, Lea and Holloway Heritage Group to investigate two fascinating sites in Derbyshire’s Derwent Valley. Bow Wood and Lea Wood cover the flanks of twin hills, prominent on the east side of the Derwent to the south of Cromford and Matlock. 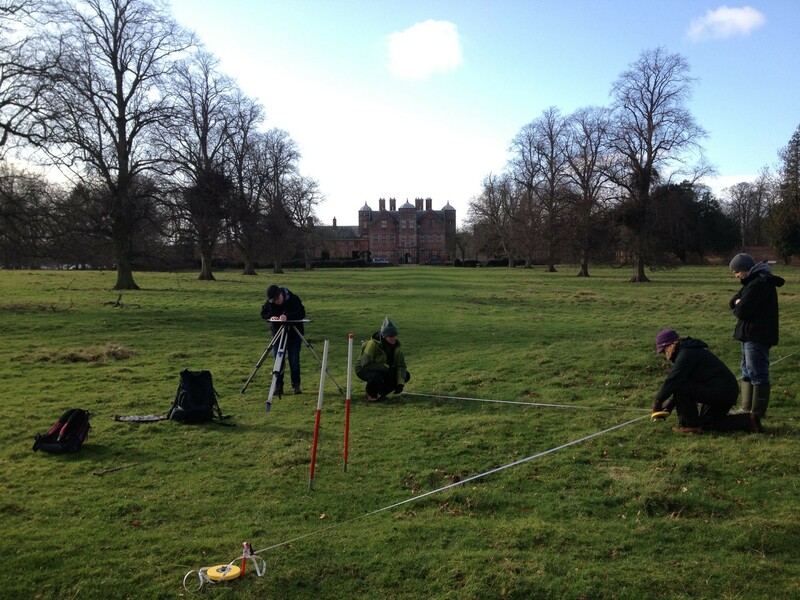 In Bow Wood, Solstice led volunteers and provided landscape survey training. 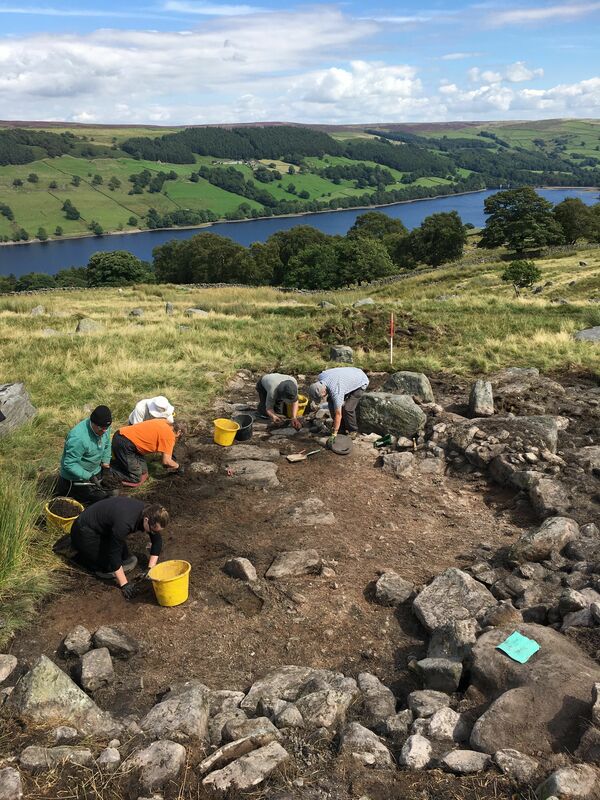 Woodland archaeology has specific complexities, and in Bow Wood we were identifying and recording the remains of medieval and post-medieval industry. 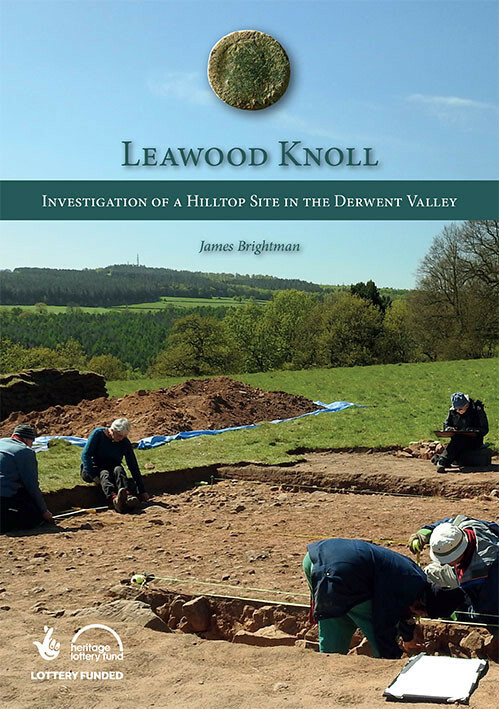 Leawood Knoll is a flat saddle of land at the top of Lea Wood, bounded by an earthwork enclosure. 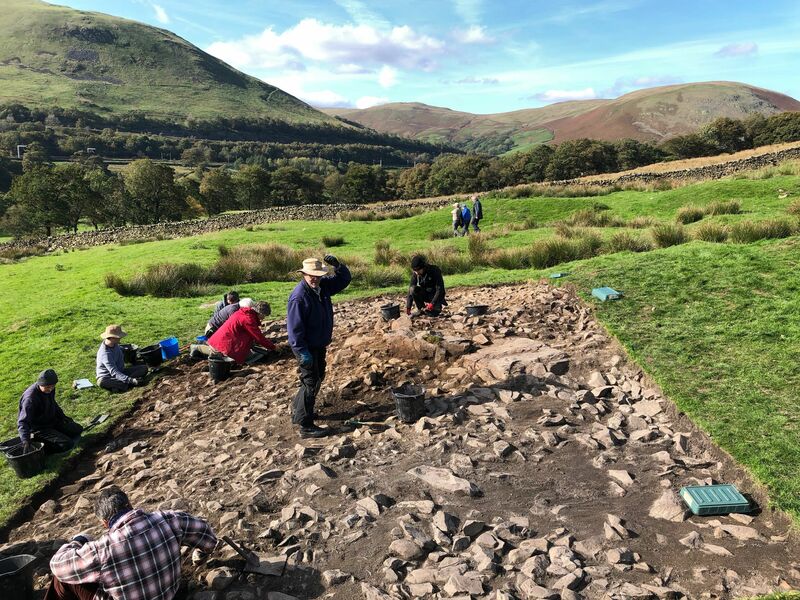 Volunteer excavations led by Solstice in 2017 revealed that the knoll had been transformed in the medieval period, at a time when great tracts of the enclosed ‘forests’ were being brought into agriculture to feed a growing population. The book recounting the excavations will be published in 2018.